* Delight audiences with the beloved theme to the world's most widely watched television series! 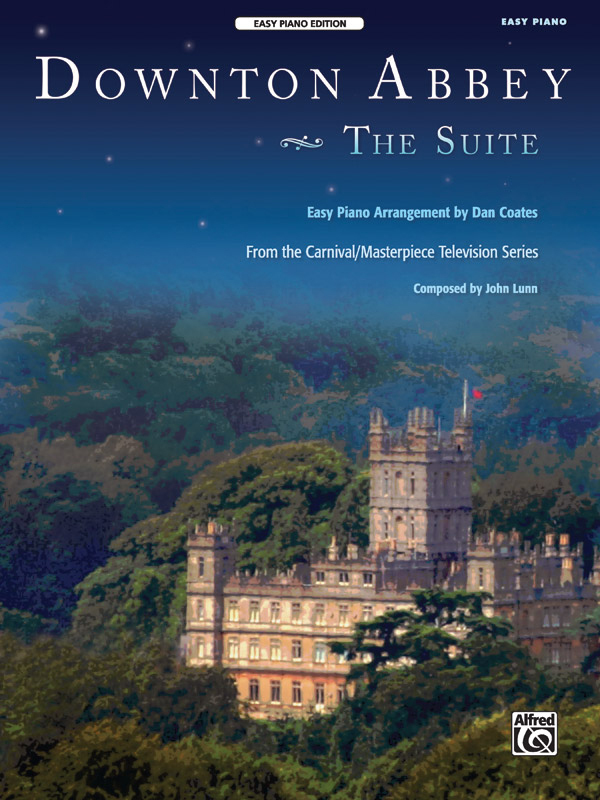 * This 10-page Easy Piano rendition of John Lunn's haunting theme to the British TV show makes a great piano solo. * This arrangement by Dan Coates makes it easier to play than the separately published Piano Solo version, while retaining its full sound.